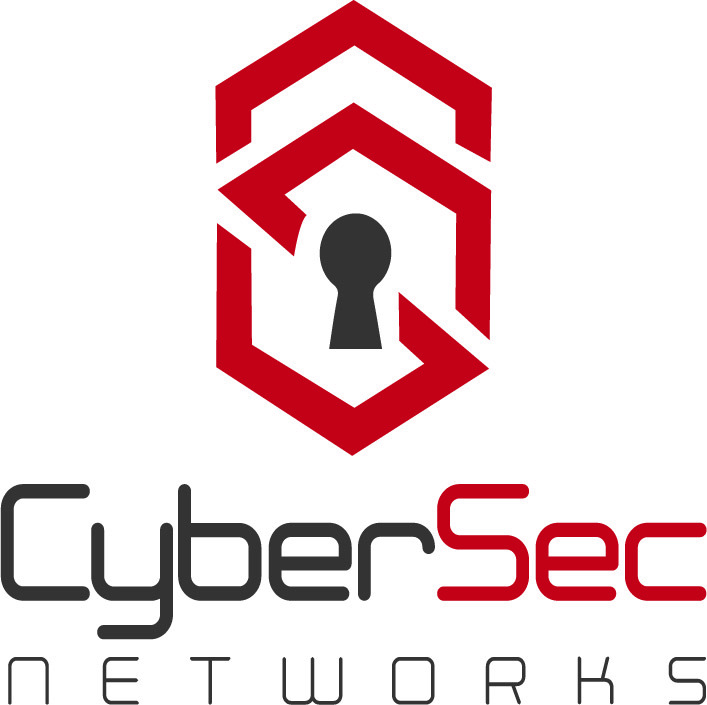 CyberSec Networks is a Managed Security Services Provider (MSSP) that provides organisations with excellence in securing cloud-based and on-premise IT infrastructure. We are focused on ensuring our services are designed to enhance performance, infrastructure and simplify management. Our flagship product SecureVAULT protects what is most valuable to you, your information. The Consultants at CyberSec offer our clients insight into the best practices needed to implement complex It projects, policy compliance and engineering and design services, providing unparalleled support and guidance throughout the process. We pride ourselves on providing you scalable solutions designed to ensure your ongoing IT spend is reduced and your business is fully policy compliant, without taking any focus off of your future business goals. CyberSec SecureSHIELD is our introductory product into SIEM (Security Information and Event Management). Information logs are gathered from the various sources within your infrastructure such as web servers, firewalls, routers, 2-Factor, DNS, Domain Controllers amongst other sources. We then analyse the information against the asset model specifically built to your requirements and business needs. Information is correlated removing any information that is considered clutter. The information from your infrastructure is then run against the use cases, checked for patterns, anomalies etc. Alerts are then triggered by the information identifying any respective threats, providing all the relevant information on what, how or when a component was at risk due to attempted attacks or if a breach was successful and the best way to mitigate the risk. With access to a real-time view of your environment, you always know your security posture and what is happening within your infrastructure. In addition to SecureSHIELD, CyberSecs state-of-the-art SecureVAULT offering will deploy an advanced level of security features, enabling all new capabilities and allowing you to gain full visibility of all endpoints, or any hidden devices within your infrastructure (the point where malware and threats are distributed from). SecureVAULT easily outperforms its competitors, in that it is able to detect the most sophisticated cyber attacks (which are growing increasingly more prominent in a digital world). Currently, many security defence systems deployed within organisations use Firewalls, Antivirus and Intrusion prevention systems, which are easily exploited and manipulated by hackers and malware. The SecureVAULT toolset monitors your infrastructure to detect threats in real time, giving security and visibility instantaneously 24 hours a day, 7 days a week.